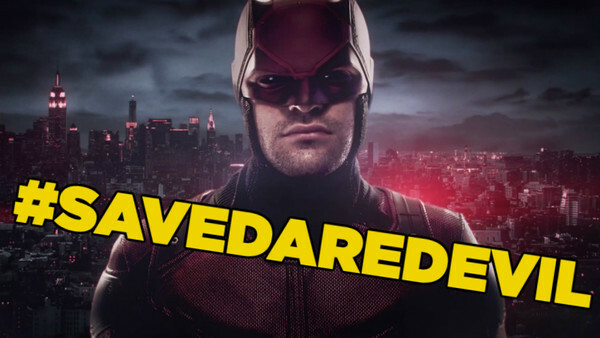 Since the show debuted on Netflix, Daredevil has consistently been one of Marvel's best on-screen productions, easily surpassing a number of their movies in everything from the featured performances to the fabulous writing on display in each episode. The third season in particular boasted a fantastic story, one which perfectly concluded the series' run, but that didn't necessarily negate the disappointment that fans felt when the announcement came that the show would be cancelled. Over the course of the third season of Daredevil we were introduced to Agent Benjamin Pointdexter, a man who fans of the comics will know as one of Murdock's most deadly nemeses - the assassin called Bullseye. And while the character was given a hell of a lot of development during the series, the episode that featured Fisk learning about his history being one of the best in the show, audiences are still yet to see Pointdexter take up the mantle he is known for. The ending left the villain's future ambiguous, the final shot we see of the character showing Bullseye's classic logo appear in his eyes as he awakes mid-surgery, meaning that there is still potential for Daredevil to encounter him later. Plus, with Pointdexter being such an integral part of the hero's mythos, seeing them do battle in full costume would be a delight for those who had followed the characters' journeys in the books. Though, in the event that this did happen, it would be wonderful if the practically perfect ending of season three was not ruined, and Karen Page was kept alive.